It is a gray, foggy, cool day on the Northern California coast – which is not something to complain about; I generally love this weather, which invites tucking-in and cuddling up. Still, Hawaii is close enough in my memory that I can’t help but miss those warm tropical breezes. 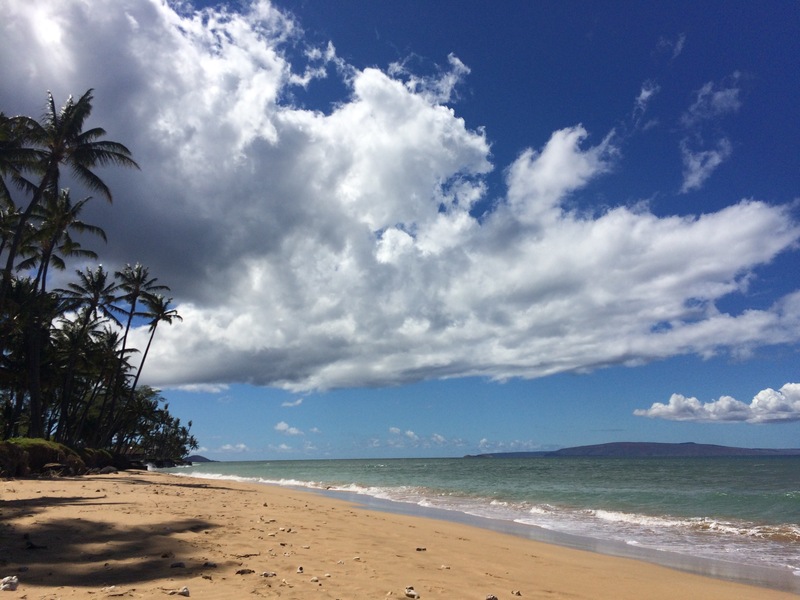 The weather in Maui was exactly what I’d hoped for: inviting beach time and ocean joy. What I didn’t expect was the variety of beaches we found. Sure, some were popular and others more isolated, but the range of beauty in each was more profound than I knew. There was, of course, your standard screensaver beach, with palm trees and white sand; predictable perhaps, but not at all tired. Yet there was also the mysticism that emerged from the black sand beach, which whispered the word lava as the waves undulated upon shore. 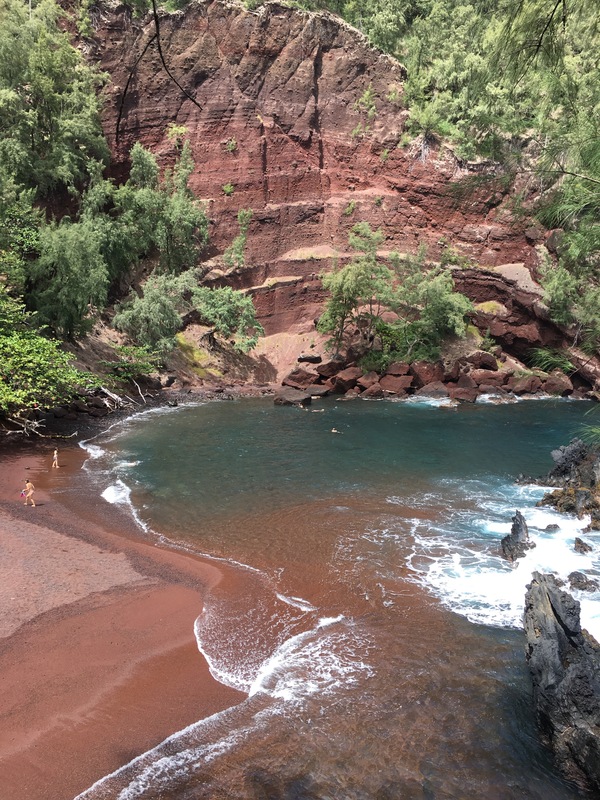 And there was the red sand beach, which I had no idea existed; it seemed almost as if we’d been transported to a canyon in Utah or Arizona and tucked into a mountain nook. Truthfully, I loved each one for different reasons. I was in Maui, after all. I wonder which one you might choose, for a day in the sun, letting the world’s troubles fall from your shoulders as you listened to the ocean’s words. It is a lovely thing to contemplate, really, on this autumnal day on the mainland. 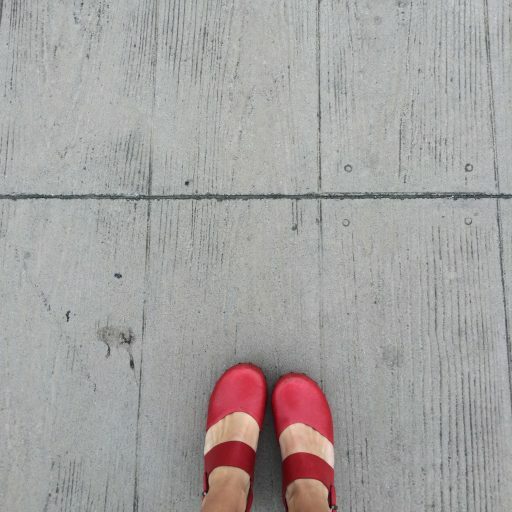 It’s nice to know that the warm ocean is calling, even from far away. This entry was posted in Hawaii. 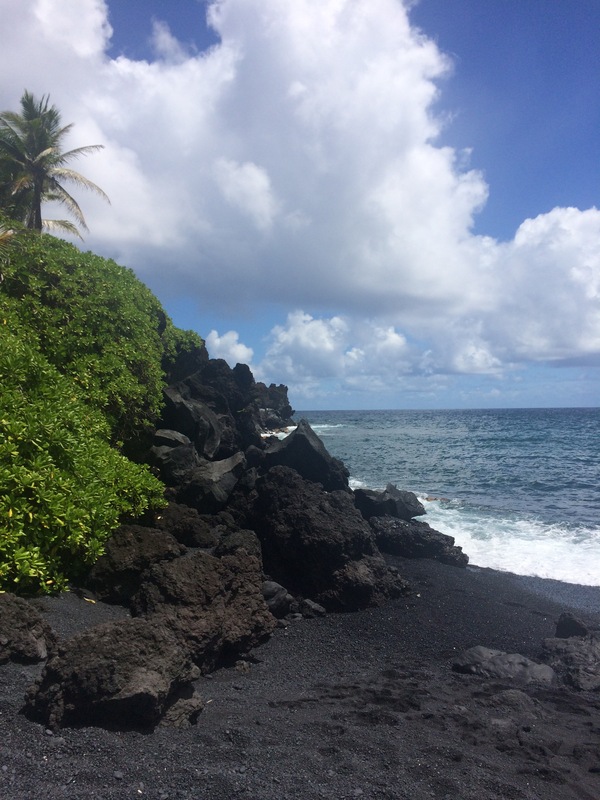 Tagged adventure, beach, beauty, black sand beach, exploring, nature, new blog post, ocean, red sand beach, sunset, sunshine, travel, travelling, United States, wanderlust. Previous Post Previous post: Aloha!